Focus on each person instead of focusing on sales. 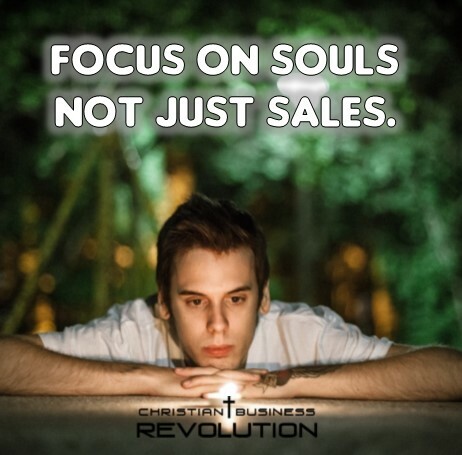 If we really want to grow our businesses, we need to focus on the soul behind each purchase. People buy from people and when they know we care about them, they will come to us for the sale. It seems backwards, but contrarian thinking usually does. Focus on the person (individual) and the sales (plural) will happen.